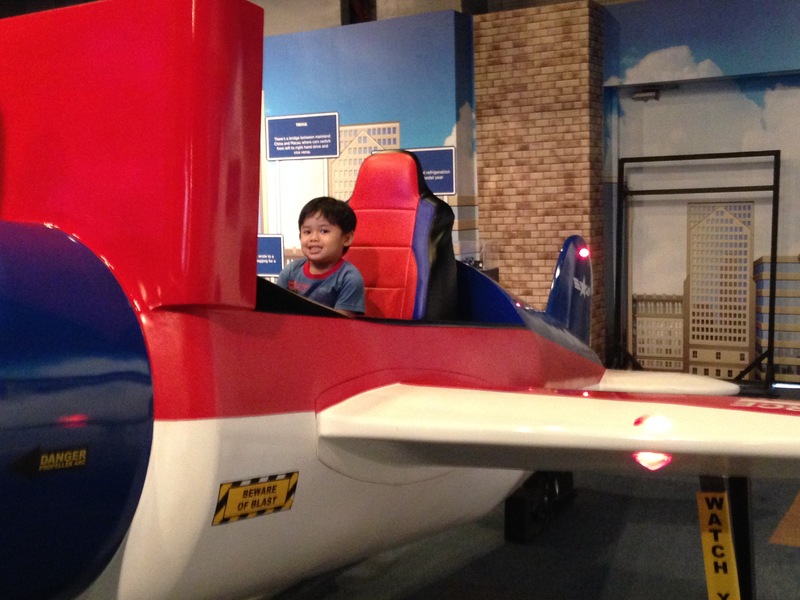 When Lukas turned 4, we thought of going on an educational trip to stimulate his young and curious mind. 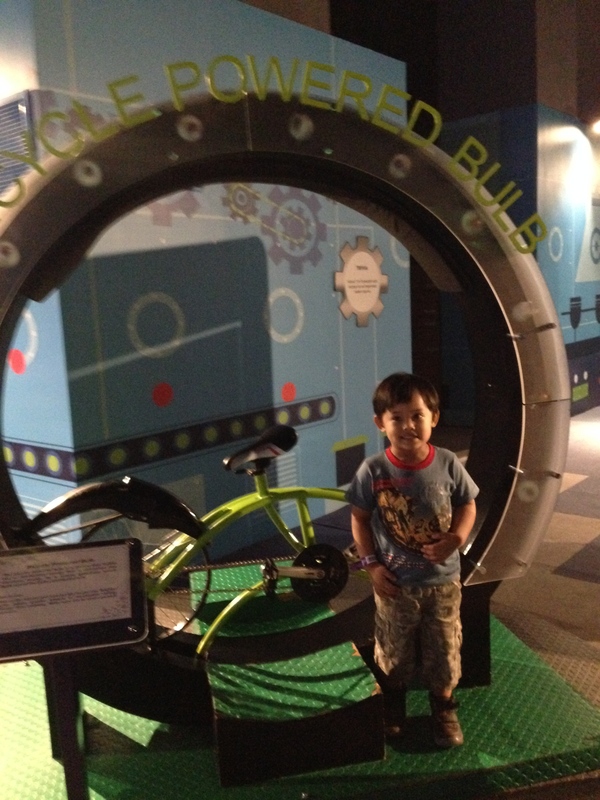 I did my research and decided to go to Exploreum – Where science becomes fun at SM Mall of Asia. Before we went there, I checked the net and showed pictures of astronauts, space and galleries to Lukas. He was so excited he wanted to go right away. I have checked out the place before but then, Lukas was still a baby so I took note of the place and promised myself that we would visit once Lukas was old enough to appreciate it. The place reminded me of a place in downtown San Jose. 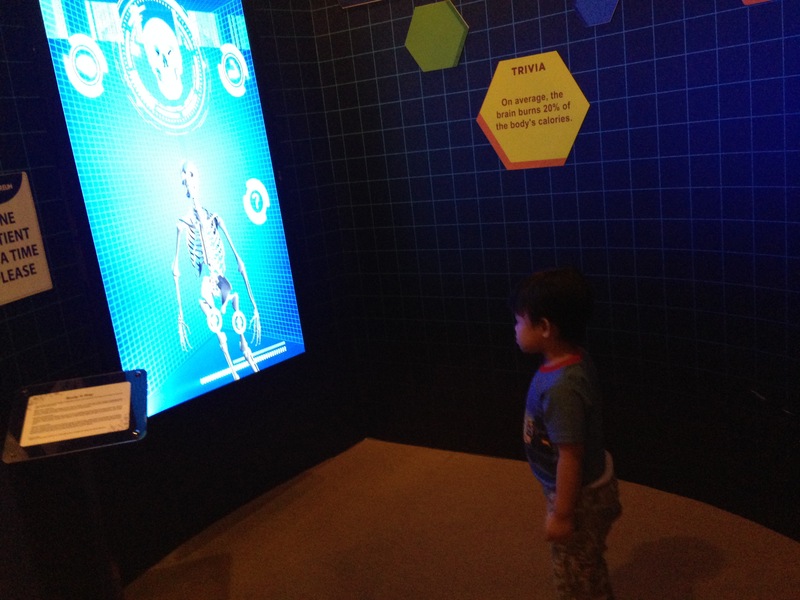 “The Exploreum is a total immersion experience that will stimulate curiosity and inspire science learning in everyone by creating fun, memorable experiences, because we value science as an indispensable tool for understanding our world and enriching people’s lives. 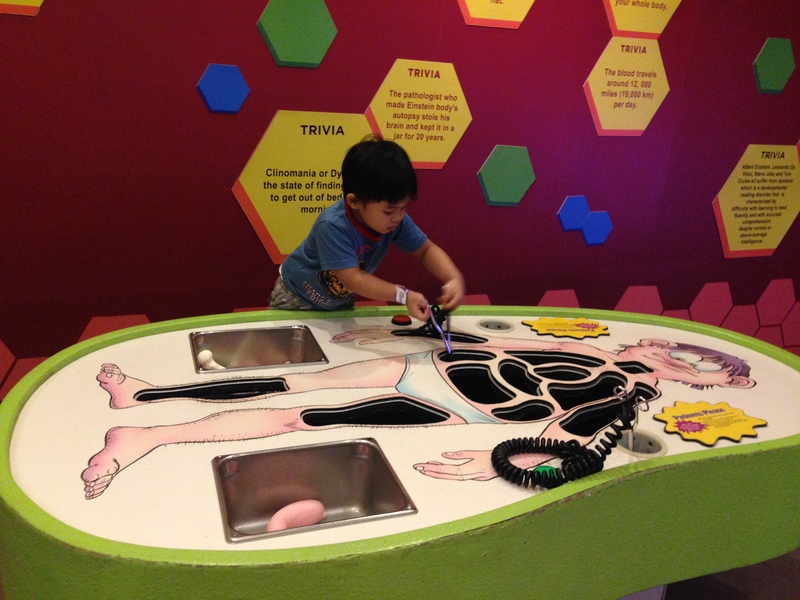 I liked the human adventure gallery where I realized that we are truly wonderfully made. Our bodies are designed so elegantly by our creator. My favorite – the Amazing human brain. Science on a sphere – how did they make it float? What I liked about the whole experience was watching a showing at the Dome Theater. At that time, we watched Astronaut which showed how space explorations were done by Astronauts and how they were trained for the journey. It was narrated by Ewan McGregor which added a little “star magic” into it. It talked about inner and outer space and how life in outer space is. It was impressive! 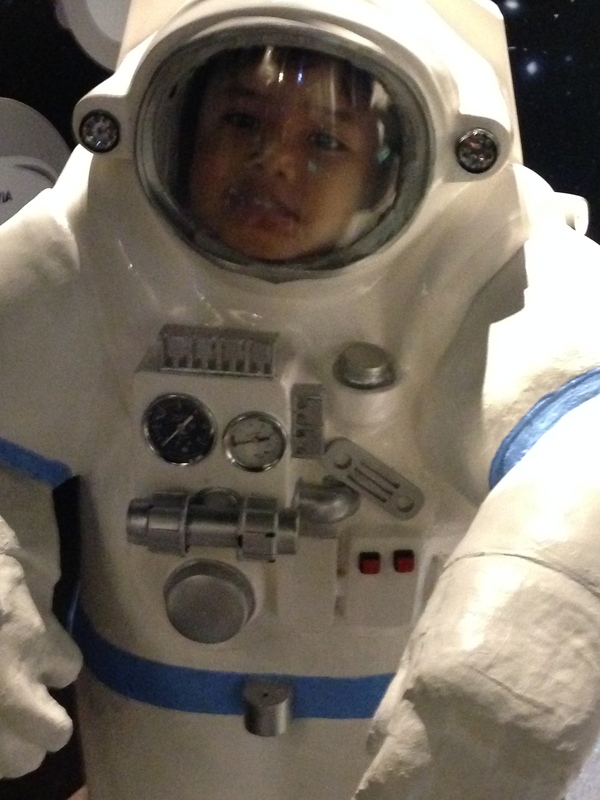 Lukas was so thrilled and decided he wanted to become an astronaut that day! At the end of the day, we were smarter! We learned a lot of things and had super fun! We will definitely go back and watch more showings at the Theater! 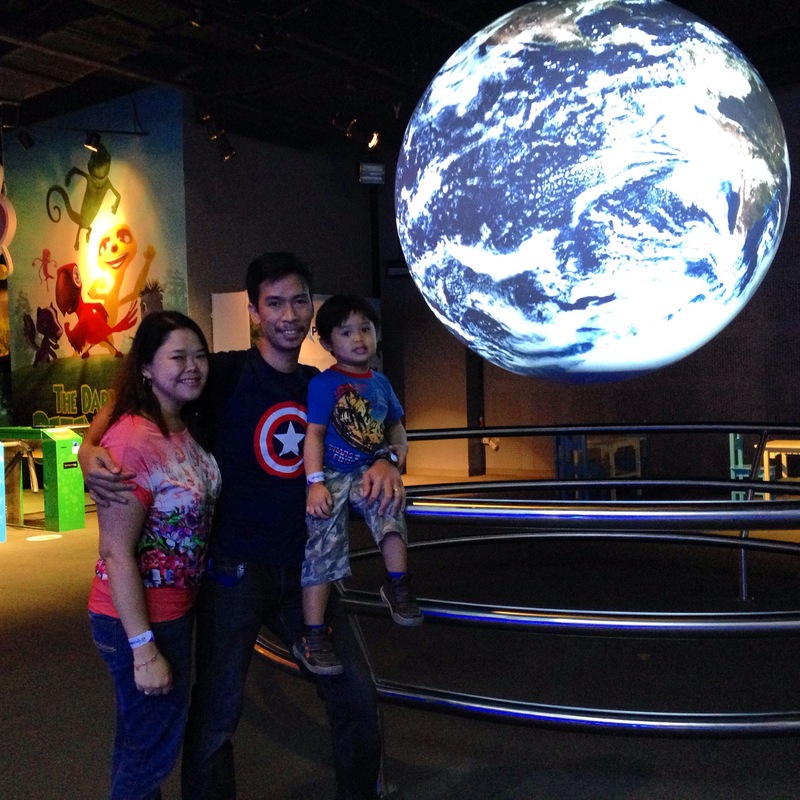 You too can enjoy the place with your family at P350.00 per head. This includes a visit to all their galleries + 1 show at the dome theater. Over-all, I am happy that we have a place like this in Manila. The place is clean and with friendly staff ready to assist you. The whole area is neat, clean and kid friendly. They also arrange kiddie parties and corporate events. 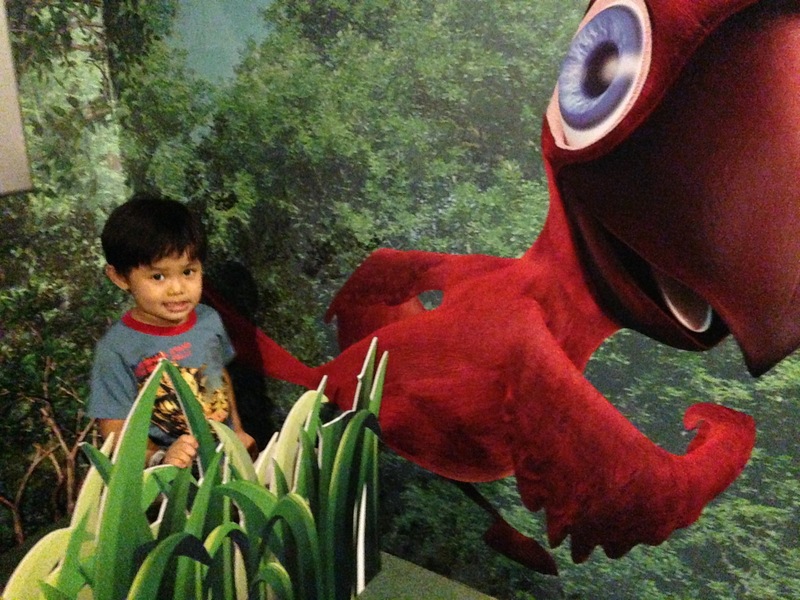 The Exploreum is located at G/F Southside Entertainment Mall, SM Mall of Asia. 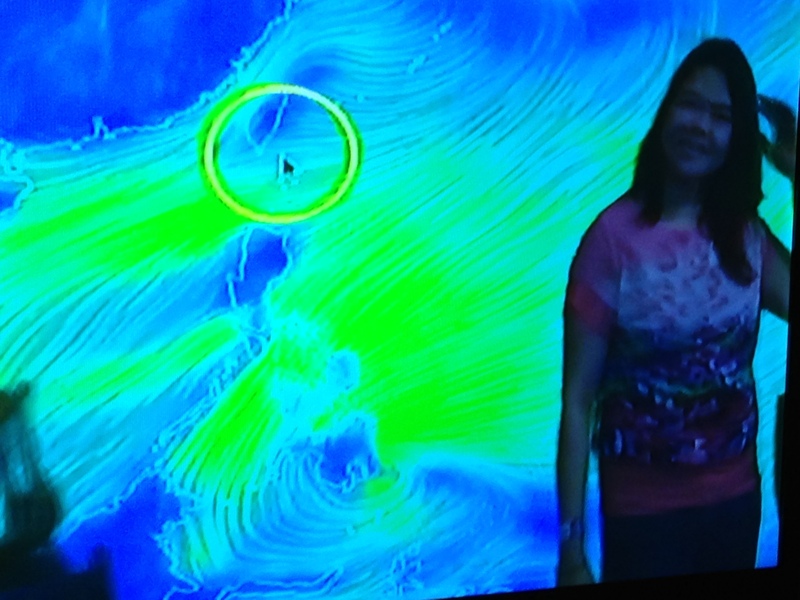 You may get in touch with them at Tel nos: +63 (02) 863-2781.